Sweethearts have helped romantics. It helped them express their softer sides. They have done so for more than a century. Sweethearts are pastel-colored. They are heart-shaped candies. They are stamped with cutesy phrases. Those phrases include “Be Mine.” It includes “Me & You.” It includes “Love Me.” It includes “Marry Me.” It may not be poetry. But it gets the point across. The treats are a confectionary tradition. This is particularly true on Valentine’s Day. 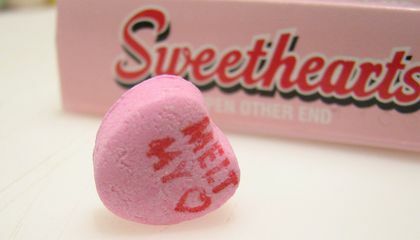 You might be hard pressed to find Sweethearts on grocery shelves this year. Production of the candies ground to a halt. This came after the company that historically made them went out of business. That's according to Amelia Lucas. She was reporting for CNBC. The New England Confectionery Company (Necco) is one of the oldest candy companies in America. It had been making Sweethearts since the turn of the 20th century. But Necco recently had financial woes. It abruptly shut down. That was in July. This came after it was purchased from a bankruptcy auction. It was bought by Round Hill Investments. That's according to Clair Robins. She is with Candystore.com. Round Hill sold the SweetHearts brand in September. It was sold to the Spangler Candy Company. But this was not in time for Spangler to produce enough candies for Valentine’s Day. Sweethearts are a hugely popular snack. It is bought during the most romantic time of the year. Robins reports that “conversation hearts” are America’s No. 1 candy during the Valentine’s season. Sweethearts account for around 80 percent of the sales. 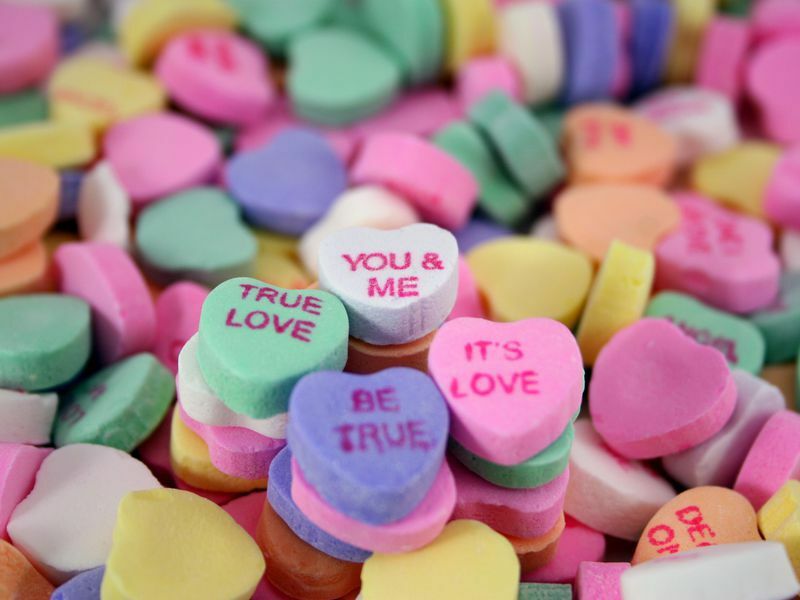 Necco produced 8 billion Sweethearts annually. This was when it was still up and running. It sold its full supply of the candy. It sold it in the six-week period leading up to Valentine’s Day. It would be very difficult for Spangler to meet demand for the treats within the span of just a few months. Much of the candy's appeal can be traced to the nostalgia it evokes. You won't find many who will advocate for their taste. The flavor has been compared to Pepto-Bismol. But they are an iconic American confectionary. They have changed. They have evolved.